We soak the beans before cooking hot: pour boiling water (2-3 cups of water per cup of beans) and leave for 2-3 hours, then filtered. Put into boiling salted water (1-2 teaspoons per 1 liter of water). We boil in fresh water for 45-55 minutes. For the first 10 minutes we cook over high heat to decompose toxic substances. Periodically we skim foam. At the end of cooking, you can add vinegar, lemon juice, tomatoes, ketchup and wine (if we do it earlier, the beans become tough). Beans during cooking, do not cover! Beans are ready, if crumbling under the pressure of a fork. 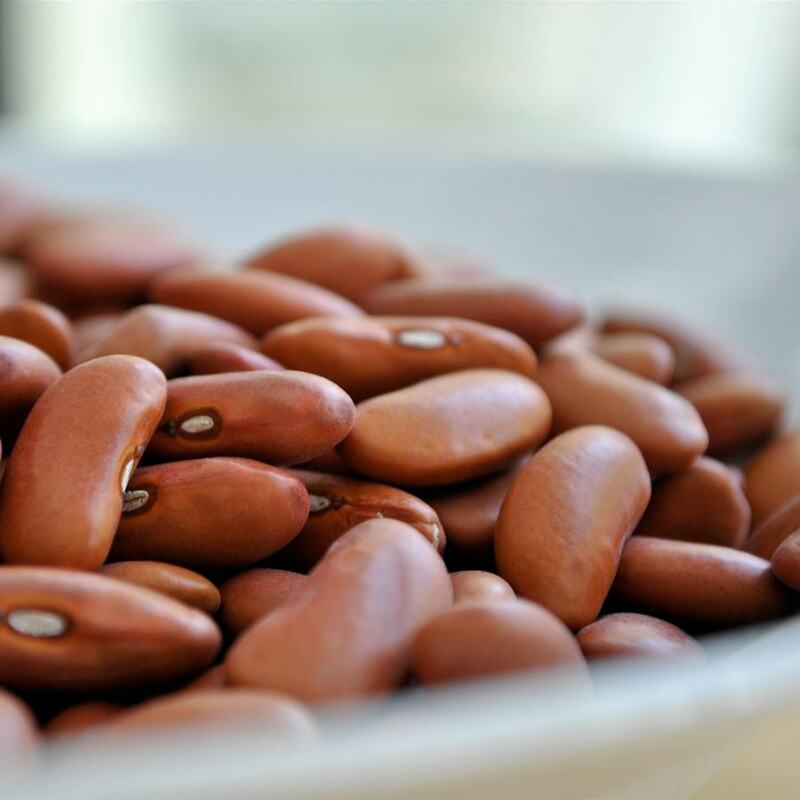 Beans are the perfect addition to meat, salads, it can be done also soup.